Posted: Monday, May 16, 2016. 1:42 pm CST. 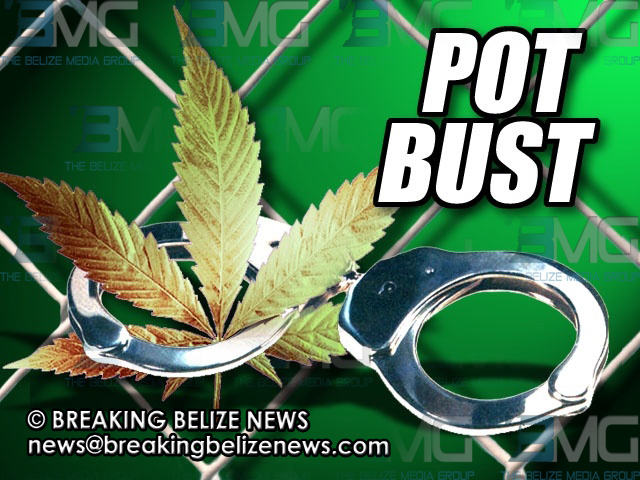 By BBN Staff: Kesha Dunn, 28; Kenneth Dunn, 35, and John Dunn, 35, all of the same Belmopan address, were arrested and charged for ‘drug trafficking’ on Friday night. 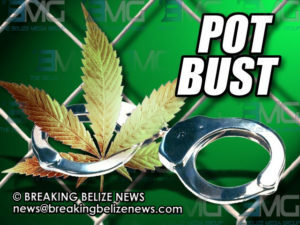 While conducting a search at their residence around 10:00 p.m., officers found a black plastic bag containing 255 grams of cannabis, for which they were charged accordingly.